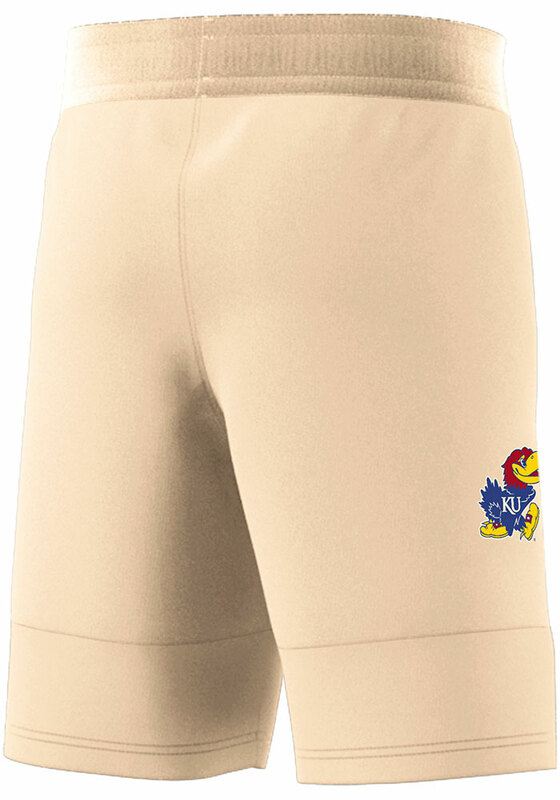 Hit the gym in these Kansas Jayhawks White HRC Swingman Shorts! 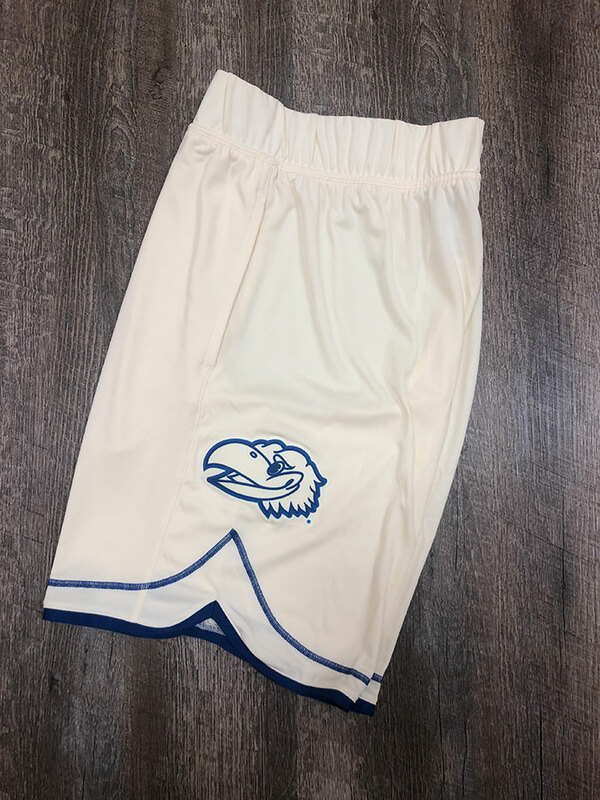 These KU Jayhawks Shorts are the perfect way for any Jayhawks fan to show their pride at the gym or while playing sports with their friends. 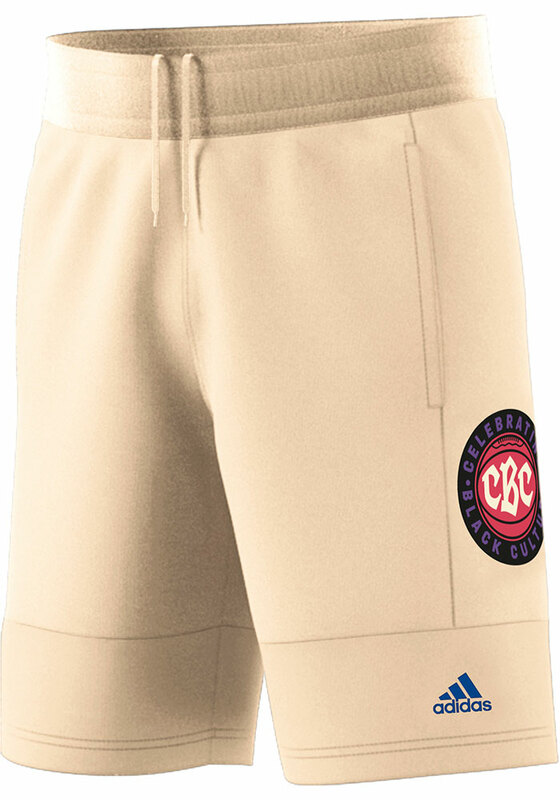 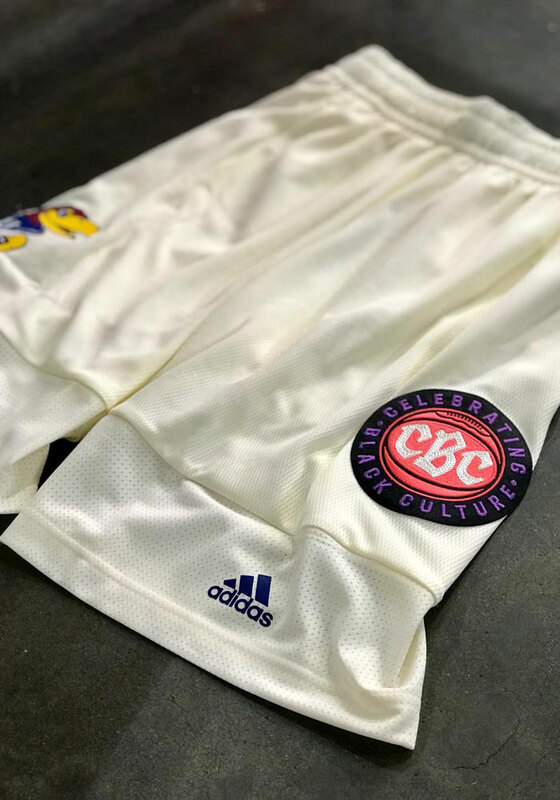 These Kansas Jayhawks Shorts feature a screen print of team logo right leg with CBC patch on left leg.